Family company dedicated to the manufacture of chairs and furniture since 1957. Specializing in office and contract seating, with a wide and flexible range of products of current design and versatile use in public and private contexts. Delaoliva is the company of reference in the office and school furniture sector, offering the market ergonomically designed products with an optimum quality-price ratio sustained by an internalized production process with production capacity and a technical team capable of developing and providing solutions to customer needs at the lowest cost. Products globally recognized for their quality and timeless spirit, with enthusiasm and passion in the creation of new innovative and attractive designs. We manufacture sustainable design furniture and chairs with a flexible offer that allows them to be adapted to different contexts to create functional and inspiring environments that promote people’s well-being. Our culture and essence are the result of the values that the whole team breathes and shares: PEOPLE, PASSION, DESIGN, SUPERATION, SUSTAINABILITY and INNOVATION. Designing sustainable and ergonomic products that are comfortable is the maxim of delaoliva’s design. We design products responsibly because we want our competitive edge to be the quality and durability of the product, together with an impeccable technical solution that allows us to maintain the essence of the olive based on a fair price that identifies the sustainability of the brand: “quality and design with the lowest margins added”. We want to surprise with our products, that is why we have our own team of designers and technicians, promoting creativity and talent from within. We also develop products from prestigious external designers with whom we collaborate and interact in their design to develop and achieve the best results. We are the heritage of a family of inventors. Various patents and utility models created by our founder. A constant flow of ideas to offer solutions. Constant work with enthusiasm for the future and commitment to the present. Every effort has its recompense. Production capacity. Adaptation to needs. Flexible product offering. Thinking about people. We are manufacturers. Own production processes in all its phases. 30.000m2 of manufacturing facilities. Product warranty. ISO 9.001 certified since 1997. Certified products. Continuous improvement. Our existence is about people. Sustainable production processes. ISO 14.001. Sustainable products. Ecodesign 14.006. Manufacture of sustainable products with the environment, with a global vision of product life cycle. Quality and Environmental Management System based on UNE-EN-ISO 9001 and UNE-EN-ISO 14001 Standards. We manufacture ergonomically designed products because we seek the comfort and well-being of its users. 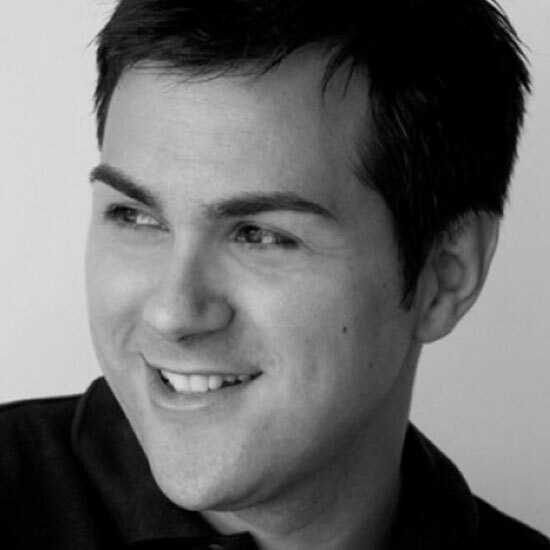 Valencian designer, member of the ADCV and member of the BEDA. He studied at the Escuela Superior de Arte y de Diseño in Valencia and has been awarded multiple prizes for his career and products, such as the Biel paper mill. For delaoliva he has designed our models: Olé, Hug and Save. 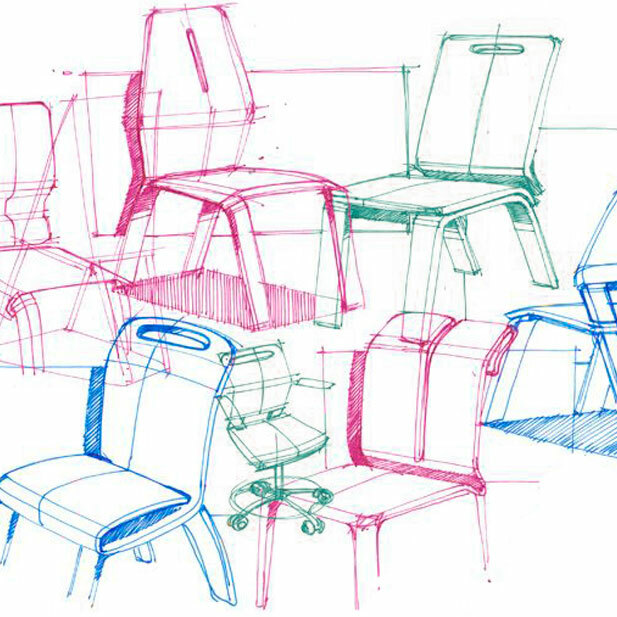 Studio dedicated, among others, to product design, recognized for its furniture designs. 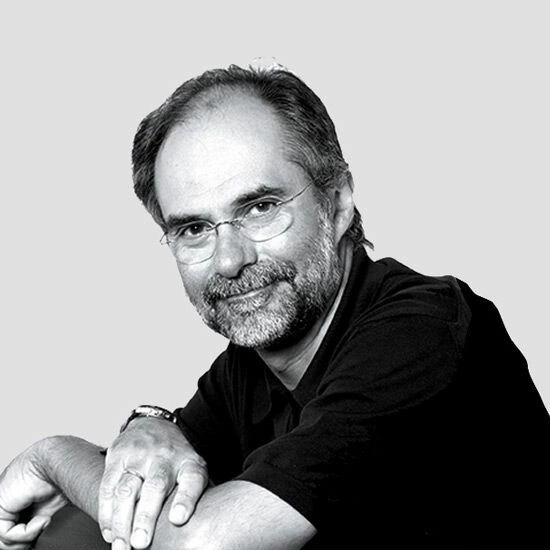 In 1999 he received the National Design Prize for his excellent and exemplary career. His designs include the Manolete armchair and the Rothko armchair. For delaoliva they have designed the Quadrat series. Technical Industrial Engineer by the University CEU of Valencia specialized in the Development of products. Valencian designer Good Design award for The Chicago Athenaeum, in the category of street furniture with the benches of the Plane Series produced by delaoliva, has also designed for us the Japan series. 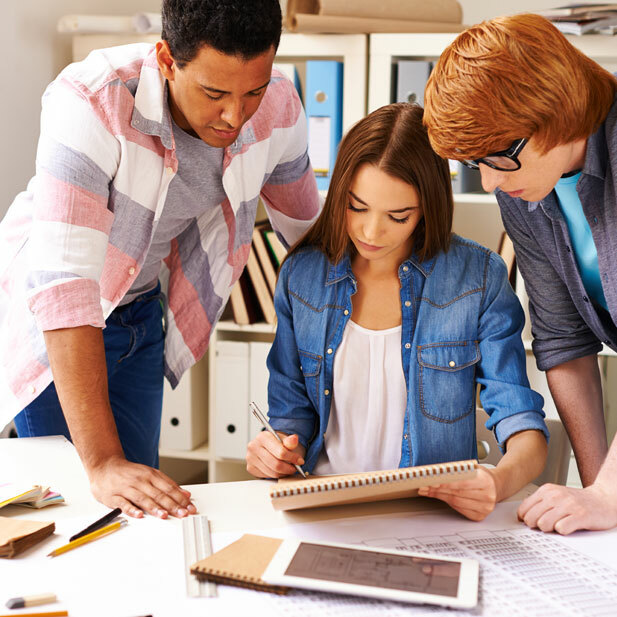 Trained at the Escuela de Artes Aplicadas y Oficios Artísticos de Barcelona specializing in product design. 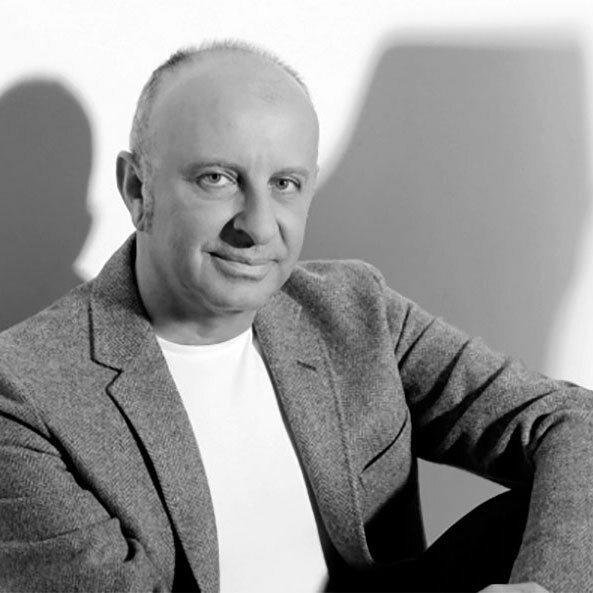 He is currently one of the most renowned Spanish designers in the sector with more than 30 years of professional experience creating simple and functional products, and has won numerous awards. For delaoliva he has created the Boomerang series. 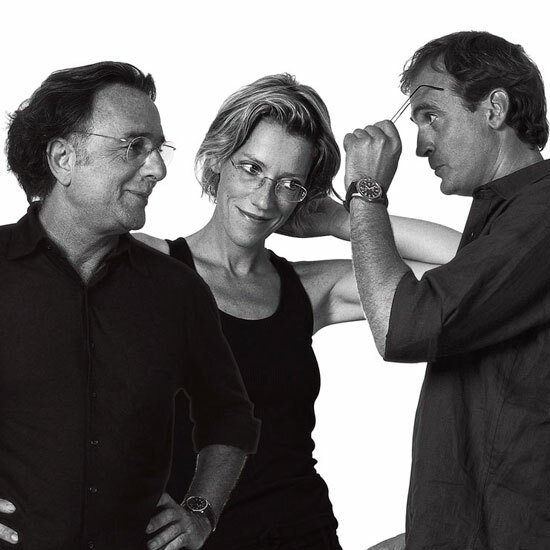 It has its origin in the DNA of the family, with designers such as Luis Pérez Lanzas (LUPELA lamp); Luis Pérez de la Oliva, designer and co-founder of Fase and José Pérez de la Oliva, founder of this company with several patents behind it. Today the studio is made up of a multidisciplinary team of industrial designers, product engineers and graphic designers who, together with prototypists, are capable of developing the collections proposed by external designers and also of developing their own collections in their entirety. 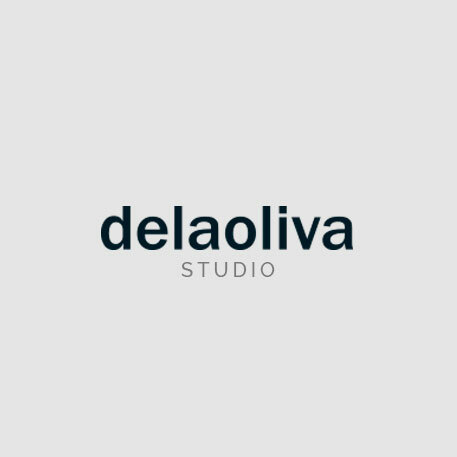 Since 2018, new incorporations have added their talent to the delaoliva studio to express a contemporary, elegant and timeless design. By means of the creation of new products and the continuous improvement in the processes of manufacture of the same ones. We have our own R+D+i department to support and develop prototypes by external designers or for the design and integral development of our own collections. 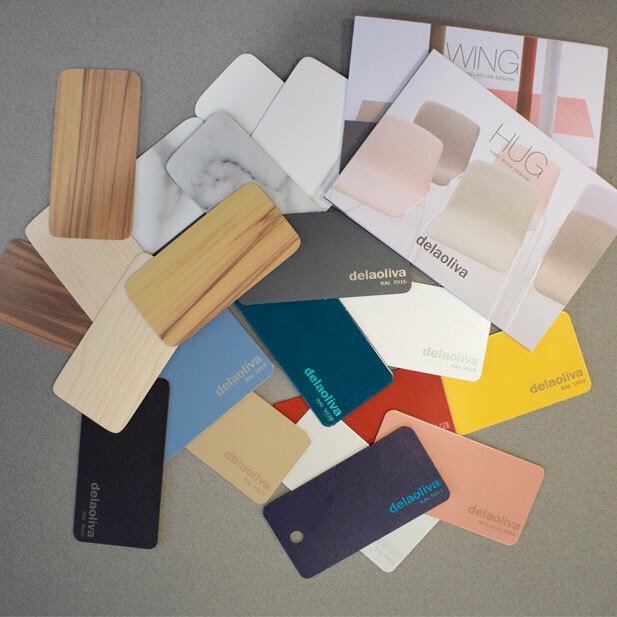 Quality and wide range of products and finishes, with our own manufacturing processes, avoiding intermediate transports, without wasting materials or added margins in the product value chain. Present in the Spanish Public Administration since 1972.